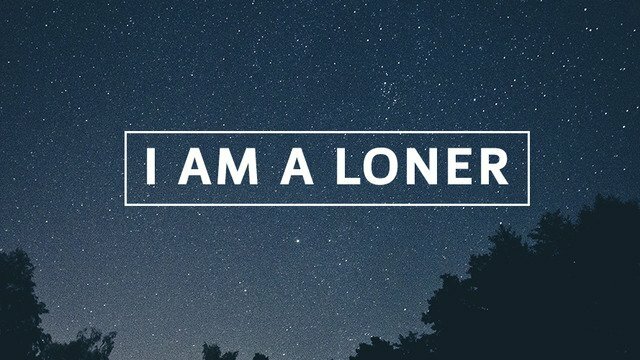 ًًًWhat You can do if you are a Loner? the human beings created to be dependent, thy relay on each other, they must interact. and anyone wants to achieve his greatness, it must be validated by someone else. 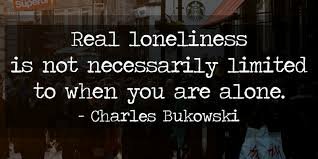 so to be a loner it is not an easy thing at all. 1.if you are a loner and want to defeat this problem you must have the power and the need to do that. it is like facing an addiction problem. 2.you must accept all the flaws the people have and deal with it, the loner always imagen every step he will interact with a strangers, and it is a heavy thing indeed. 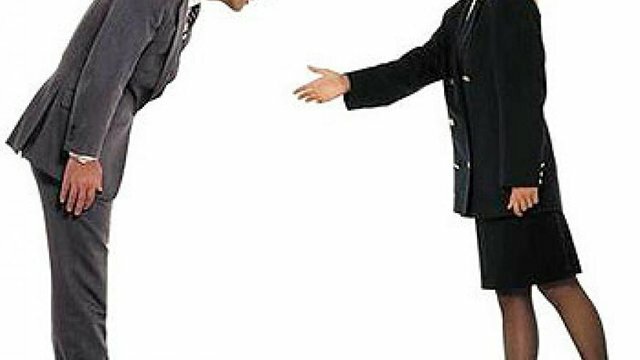 3.do not be a burden on your self by treating a stranger with a politeness they do not deserve. cause that makes every conversation a fake one and a heavy thing to do every time. 4.if you have a goal in your life you want to achieve it is a must that you treat people by kindness especially the people are close to you. you must have aliases as many as you can and try to have lease animes cause you are are not an easy going person. 5.try not to overthink every move you make in life cause it is a very crippling thing to do when you have a goal you want to achieve. i think being a loner is not bad. but sometimes you need to get out of your comfort zone and let somebody in. you need a friend, a buddy or a peer to express yourself. you need someone to talk to and laugh with your silly jokes. You got a 6.55% upvote from @upme thanks to @omar-hesham! Send at least 3 SBD or 3 STEEM to get upvote for next round. Delegate STEEM POWER and start earning 100% daily payouts ( no commission ). 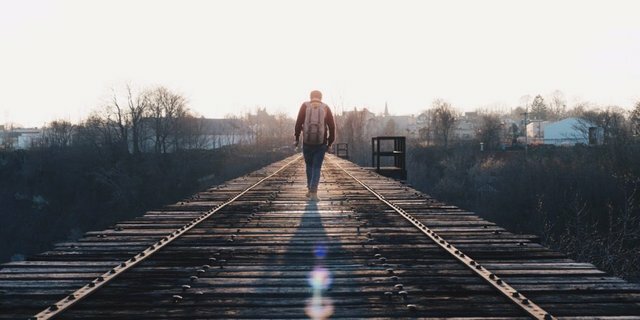 This post has received a 1.60 % upvote from @booster thanks to: @omar-hesham. overthinking ...can you create some post solving this problem? ?